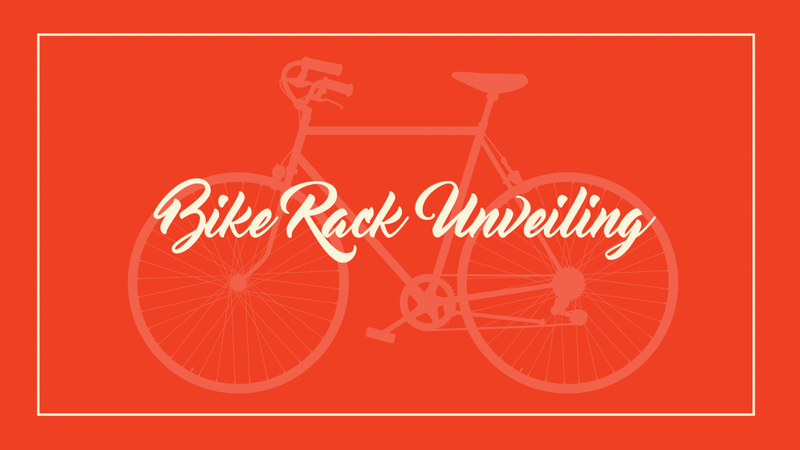 You’re invited to join us as we unveil a special bike rack in preparation for Cajun Fest 2019. This ongoing project, that commenced in 2018, will progress forward with the addition of 6 more bike racks in 2019. With funds generously provided by Brian’s Plumbing & Fisher59- Wichita Falls sponsorships for the Cajun Fest and through their ongoing support of Downtown Development, we’ve been able to continue our partnership with local welders from The Burn Shop to produce another artistic, yet functional, bike rack that will be a great addition to our Downtown community. Please join the staff and board of Downtown Development, the Cajun Fest committee, members of Brian’s Plumbing on Monday, April 22 at 3:30pm on the sidewalk near Bud Daniel Park at 9th and Ohio.